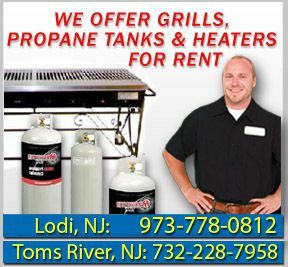 Modern Propane is a barbeque grill superstore located in Lodi, New Jersey. From grills and charcoal to heaters and fireplace accessories, the experts at Modern Propane can service any needs customers may have. We also partner with JackGas for propane home delivery in New Jersey, New York and Connecticut. For more information on the services we provide, or if you have any questions about our company, call us today at 973-778-0812.